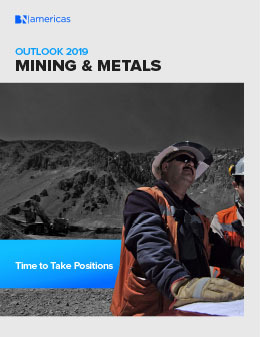 Metal prices will remain stable in 2019 and concerns about global economic growth will raise doubts about demand for commodities. This will keep the industry’s profits and expenses flat for the next few years. Many traders will remain focused on optimization, protecting balance sheets and delivering cash to shareholders instead of targeting growth.